Here at Utah Motor company, we break the “used car dealerships” mold. 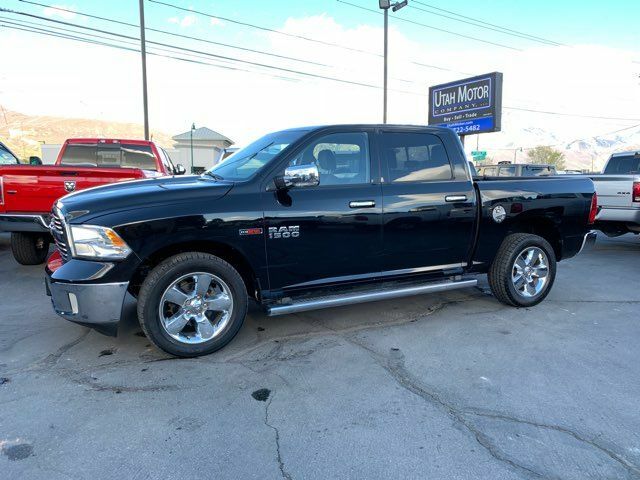 Our personable and helpful staff is dedicated to putting you in the used car or used truck that suits you. No high pressure tactics and no pushy salesmen. 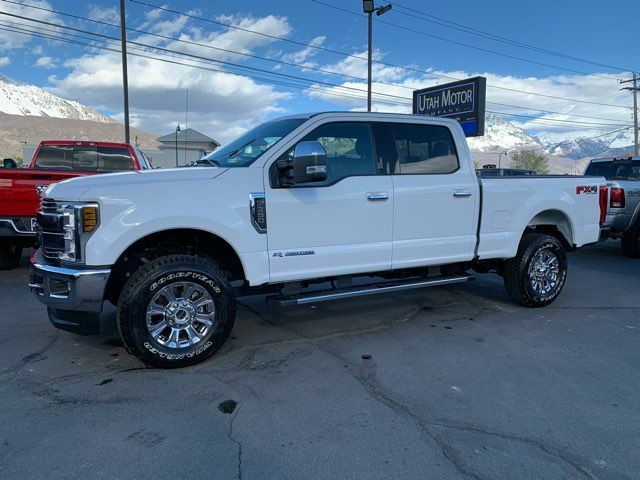 We’re a third-generation family-owned business that wants to staisfy any and all of our customers’ used car or truck needs. Founded in 1956, we have over half a century’s worth of history in custom satisfaction and family values. 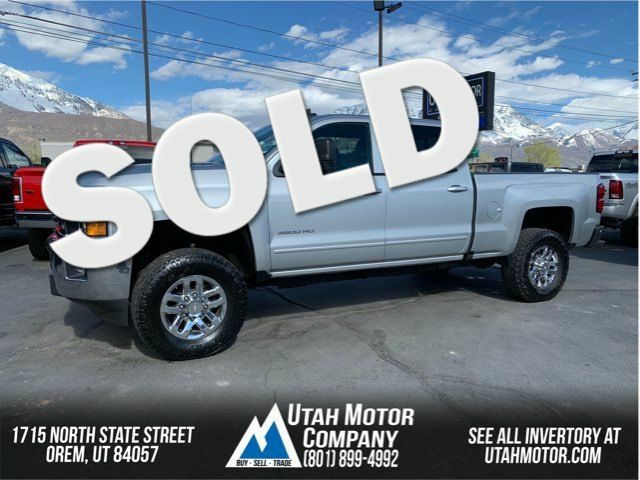 Each used car and used truck on the Utah Motor Compnay lot has gone through rigorous inspection to ensure the safety and reliability of our vehicles. We assure you – every possible step has been taken to ensure that you will not be dissatisfied with your used car or used truck. No more returning to the dealership the same month of purchase for service. 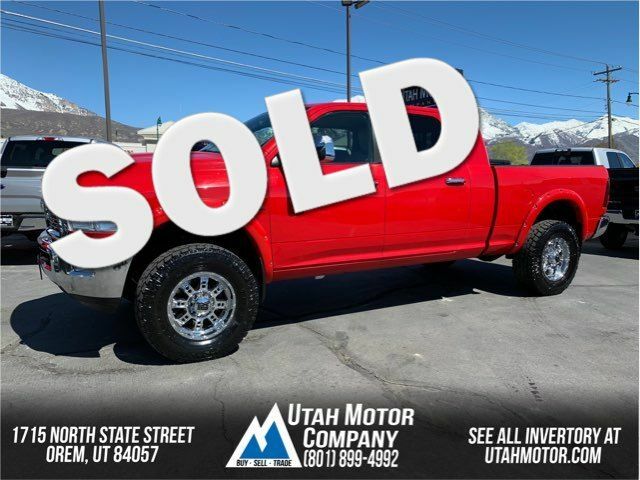 Financing is easy with Utah Motor Company. We work with some of the best financing companies in Utah in order to get you a quick and reasonable quote, despite having bad credit. Check out our financing page for more information.